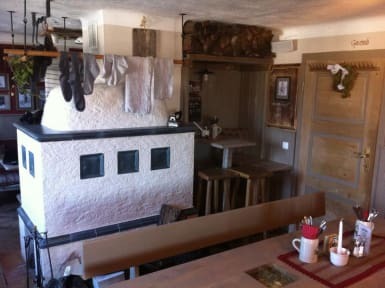 The place is not really a hostel but more of a restaurant with rooms. It is in a great place but notice you have to walk up a hill from Toscaninihof to get there. Facilities were ok even if there was only one bathroom and two showers per gender. This was not so much of a problem because the place isn't big. Breakfast, starting at 9:00 was normal, the view over Salzburg was fantastic. 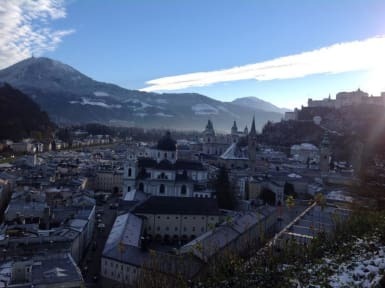 Overall I would suggest the place for a nice stay in Salzburg.